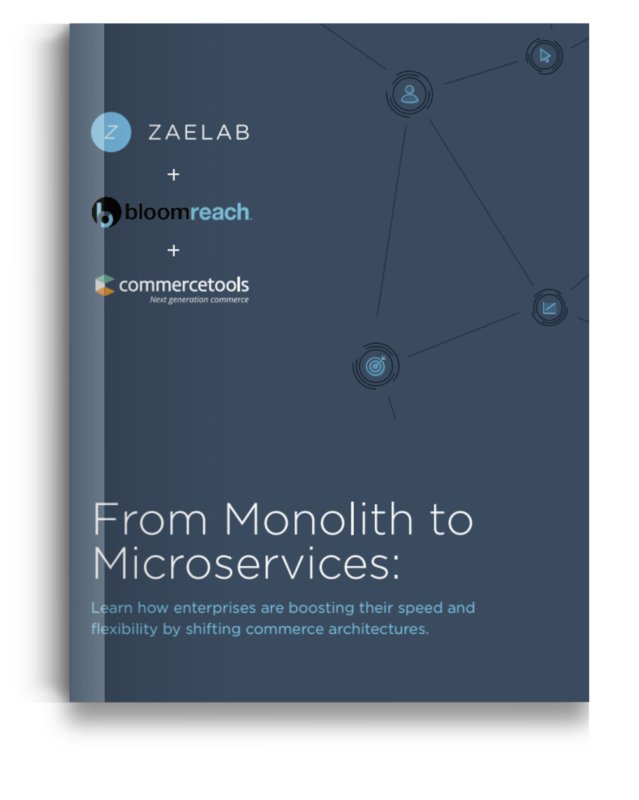 When enterprises implemented ecommerce platforms in the early 2000s, the monolith architecture delivered. It was one, lightweight and unified application. The typical, and most essential features and functionalities were pre-packaged. But today, responding to customer and market demands has became more complex and delivery expectations more urgent. We’re witnessing a shift in ecommerce; enterprises are turning to microservices to increase their agility and stay ahead of customer needs. But how can enterprises adopt microservices architectures - particularly if their ecommerce solution is currently being deployed via a legacy, monolith platform? This white paper helps enterprises identify the right time to migrate, and shares the best monolith to microservices migration process to adopt.